Published on October 16, 2014 by Martyn. Be the first to comment! 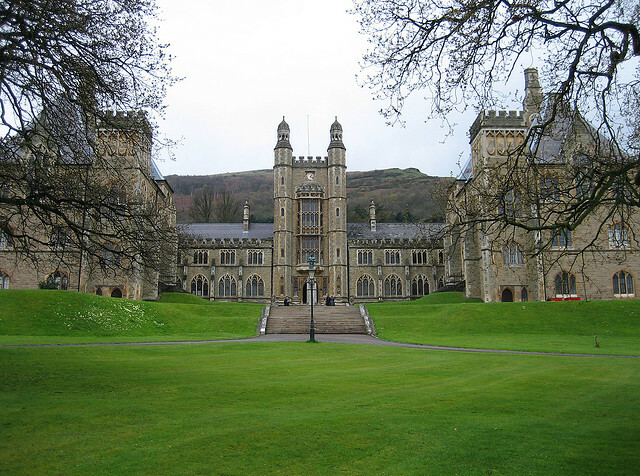 I’m delighted to announce that I have been commissioned to write a short story to mark the 150th anniversary of Malvern College. 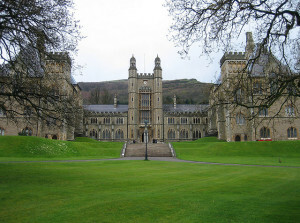 The independent school – whose former pupils include C.S. Lewis and Jeremy Paxman – has invited me to produce a story, set at Malvern College, to be published exclusively to students and staff for World Book Day in March. I was approached by the school after completing a similar commission for Wellington College, in Berkshire, last year (see my short stories page). I will be writing this latest story in instalments, with some being released via the Malvern College intranet in the lead-up to March 5th, while the rest are to be issued on World Book Day itself. The school plans to publish the story in an anthology, along with the best entries from Malvern’s own students, in response to a creative-writing competition – on the theme of ‘The Hand of History’ – which I’ll be judging. The competition is open to all students at the co-educational school, which has nearly 700 day and boarding pupils aged 13 to 18. As before, I’ve been given a pretty open brief – the only stipulations being that the story should be set at Malvern College and relate in some way to the school’s 150-year history. I already have a rough idea in mind and will be developing it over the coming months. It’s an impressive school, in attractive grounds, overlooked by the beautiful Malvern Hills – where Piers Plowman once roamed, and where Tolkien and C.S. Lewis set some of the scenes in their novels. It’s hard not to be inspired by a place so steeped in literary history . . . and somewhat daunted by following in the footsteps of great writers!